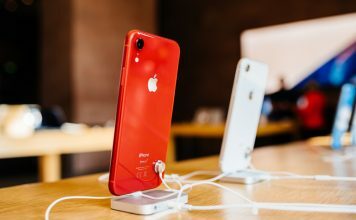 Famed Apple analyst Ming-Chi Kuo has released a new note about Apple’s latest products talking about the pre-orders that the various devices are seeing. 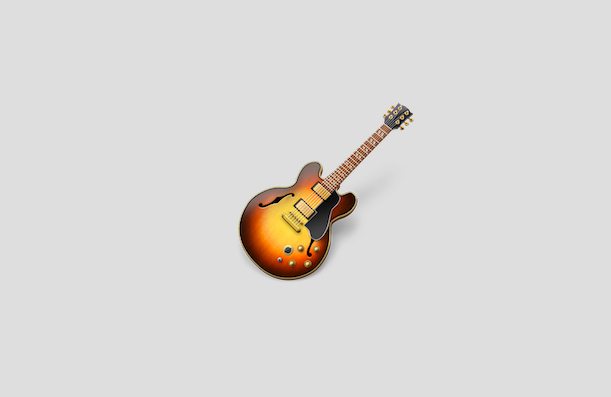 The note, obtained by MacRumors, talks about all three new iPhones, and the new Apple Watch Series 4. According to the note, the Apple Watch Series 4 is seeing a high demand which exceeds expectations thanks to its new design, and the ECG functionality. Kuo also mentions that if the ECG functionality in the Apple Watch Series 4 was to be unlocked for more countries, the demand will definitely see an upsurge with more people flocking to the Apple Watch for the new features and design. He predicts that Apple Watch shipments will reach 18 million units in 2018, with the Series 4 making up 50-55% of those orders. The iPhone XS, on the other hand, is not doing all so good, if Kuo’s note is to be believed. 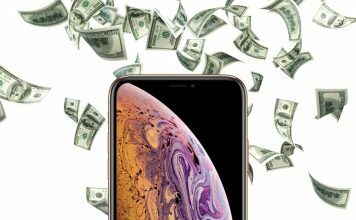 He mentions that the demand for the iPhone XS is below expectations, and people are opting to go with the iPhone XS Max instead, proving that Apple’s high pricing strategy is actually working. “There is strong Chinese demand thanks to the gold casing, dual-SIM, and large display. The XS Max average shipping time is shorter than the 2H17 iPhone X (1–2 weeks vs. 2–3 weeks), which we think is due to supply improvements. 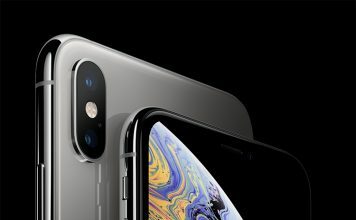 We maintain our forecasts that the XS Max will account for 25–30% of 2H18 new iPhone model shipments,” said Kuo. 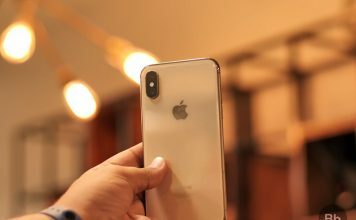 Kuo has lowered the forecasts for the iPhone XS shipments to 10-15% from 15-20% earlier. 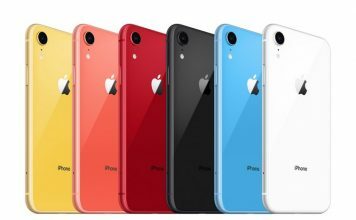 He also increased the forecasts for the iPhone XR, saying that it will account for 55-60% of the new 2018 iPhone shipments, up from 50-55% previously.